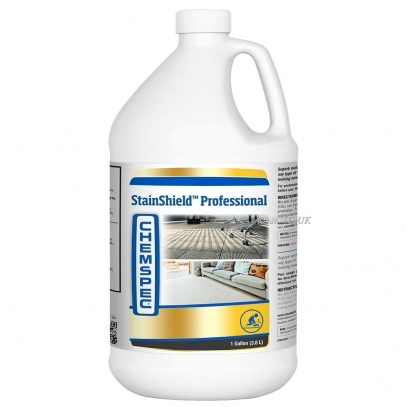 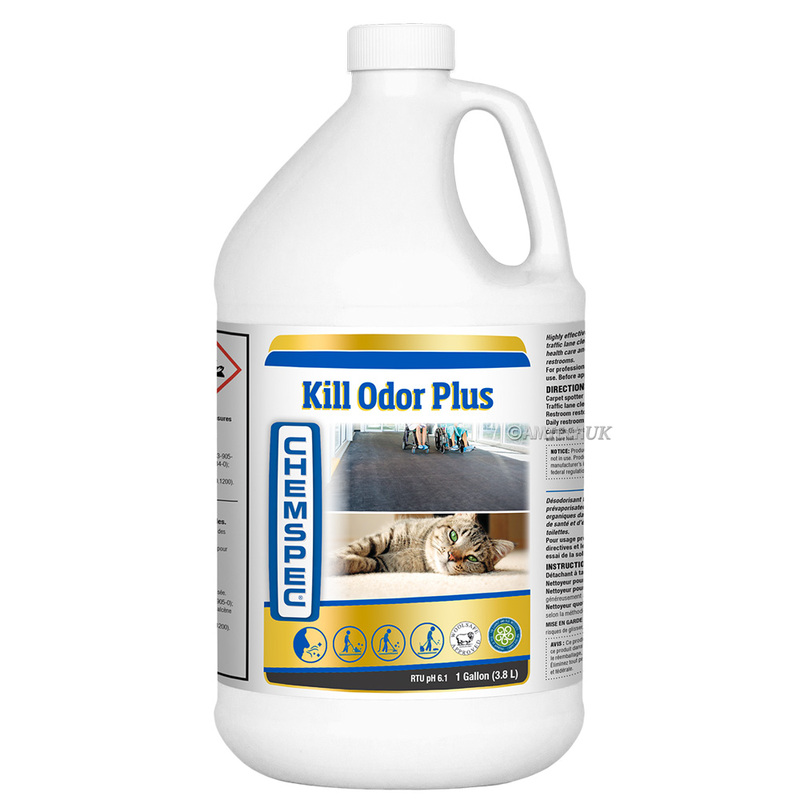 Chemspec Odor Plus is a highly effective carpet deodorizer with aggressive surfactants that counteract odours. This makes Kill Odor Plus ideal for residential, health care and education applications. 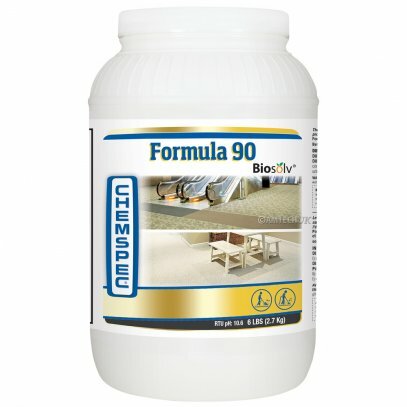 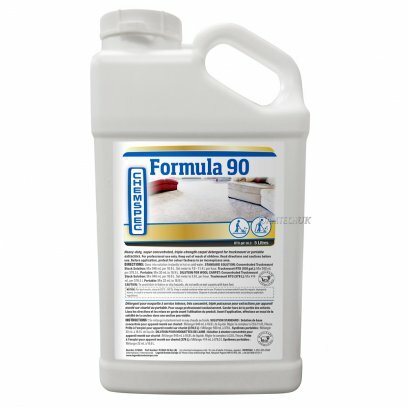 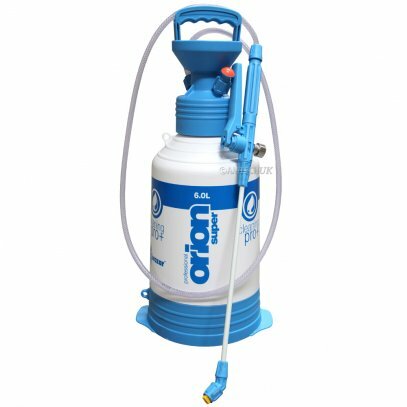 Also useful as a traffic lane cleaner to neutralise urine and other organic odours in carpet.